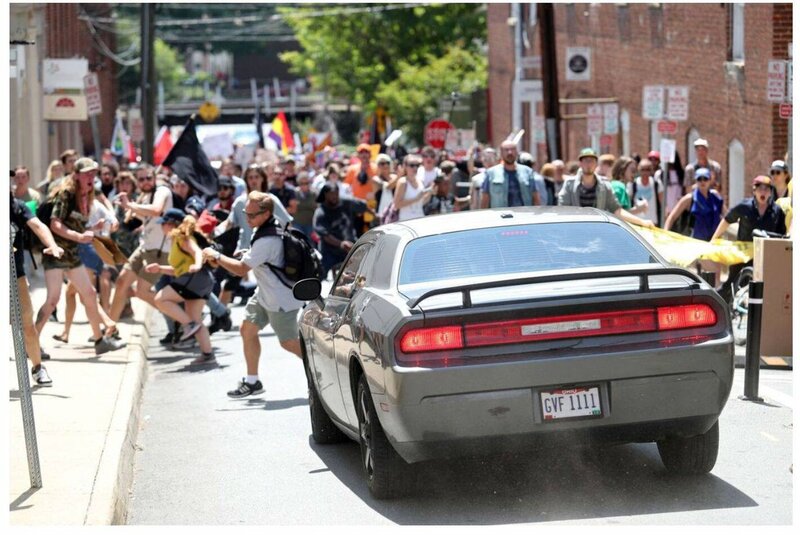 This car was driven by a white supremacist who killed a 32-year old woman and injured 19 people in Charlottesville, VA today. Rumors circulated on the web on the identity of the driver. People on the internet checked the license plate of the vehicle and tracked it down to musician Joel Vangheluwe​ who completely denies any involvement in today’s incident. 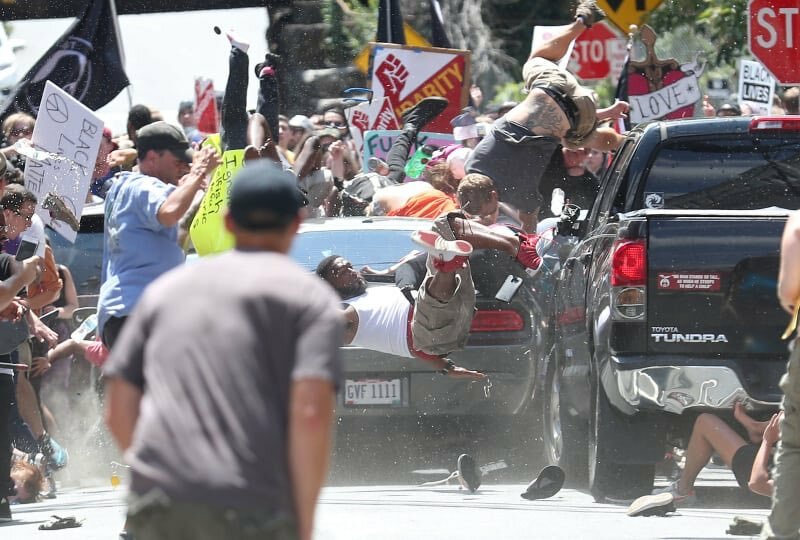 He shot down the rumors by stating that he attended a wedding with his girlfriend when tragedy struck Charlottesville. Vangheluwe also said that he had sold the gray 2010 Dodge Challenger. The next buyer on the list is James Alex Fields, Jr. Even though he is a prime suspect at the moment, it is not yet confirmed whether or not he was the driver.